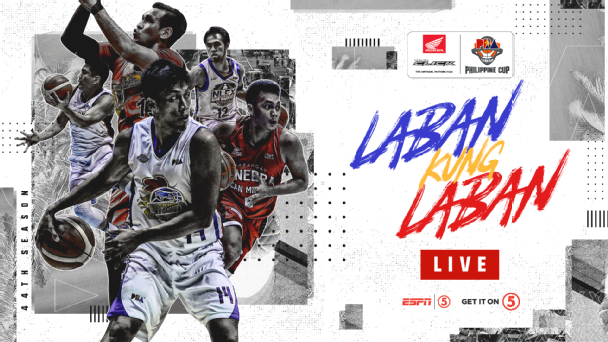 Watch the PBA Philippine Cup Elimination round between the Columbian Dyip and the Alaska Aces today, February 6, 2019 at the Mall of Asia Arena. Tip off at 4:30PM. The Columbian Dyip entering this game with a record of 2W-3L and the're at the 7th spot in the standings. The Columbian Yip is coming off a 2 consecutive defeat over the NLEX and Ginebra. Meanwhile, the Alaska Aces coming to this game with a record of 0W-1L and they're at the botton in the standings. The Aces loss to Rain or Shine 72-85 on their last game. Results: Alaska won 94-72 led by Cruz with 20 points. Alaska 94 - Cruz 20, Pascual 13, Exciminiano 12, Banchero 10, Potts 9, Teng 8, Ayaay 8, Baclao 6, Thoss 4, Galliguez 4. Columbian 72 - Perez 15, Corpuz 12, Khobuntin 8, Cabrera 6, Reyes 5, Escoto 5, Gabriel 5, Cahilig 4, Camson 4, Calvo 4, McCarthy 2, Tabi 2, Agovida 0.